Kansas City – The Artists Recording Collective (ARC) label, is pleased to announce the latest recorded release by Seattle-based composer and trumpeter, Samantha Boshnack. 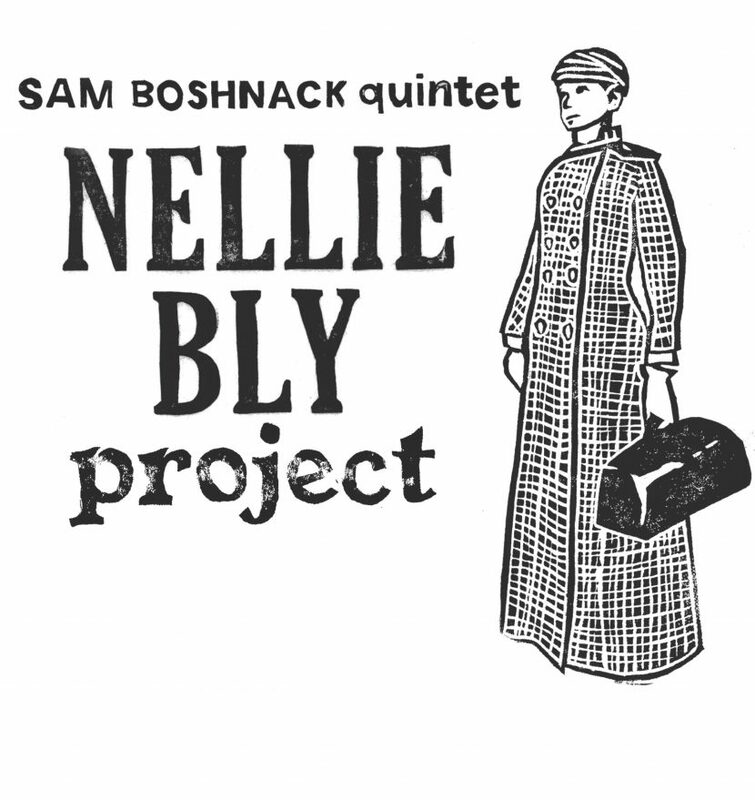 Sam Boshnack Quintet’s second album, Nelly Bly Project (ARC-2772) is an illustrative and evocative musical portrait of a hero that Boshnack has admired since a young age. Bly was a 19th-century daredevil feminist and journalist who worked within extreme confines to achieve great things for both the subjects she covered (including mental health and prison facilities), and for women in her field. The album moves between the narrative and abstract, creating an imaginative world that channels Bly’s groundbreaking spirit. ARTISTS RECORDING COLLECTIVE (ARC) is an internationally recognized brand and professional recording label that emphasizes promoting and facilitating the distribution and utilization of the works created by our members. ARC is a contemporary business model that provides a viable 21st Century Music Industry Platform for artists.